I was raised in a rural community, so seeing a combine or tractor driving down the road has always just been seen as second-nature to me. It's one of my favorite times of year to see the farm equipment going through the fields. 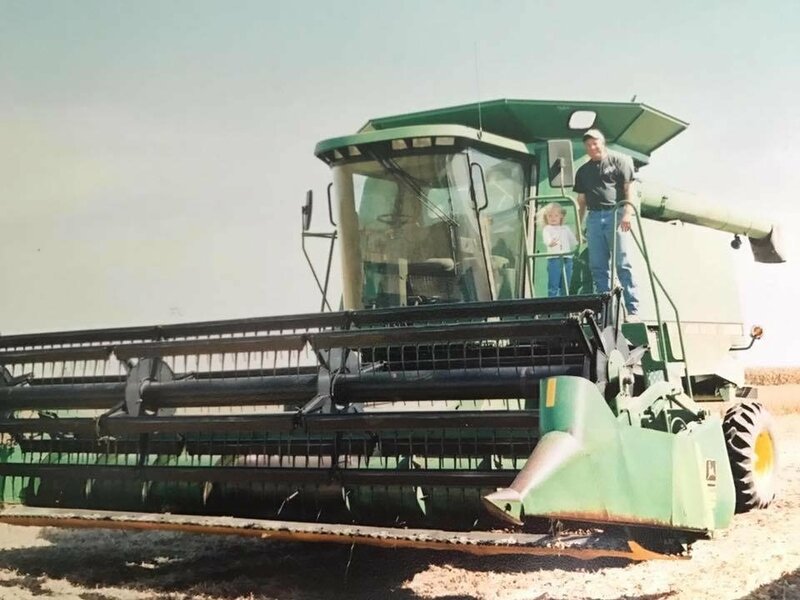 During harvest and planting season, we would take my dad and grandpa lunch to the field because we knew that they wouldn't be taking a lunch break until they were done with everything they had on their list for the day. All jokes aside, farmers are the hardest workers that I can think of. They are working 24 hours a day, and 365 days a year. Whether it's working in the field or not, doesn't matter. There's always paperwork, maintenance, and taking care of the animals that needs to be done. Despite all of this, my dad and grandpa, are two of the biggest "family-men" you'll ever meet. They aren't ever too busy to take a call from their wives or children, they rarely miss a sporting event or extracurricular activity, and are always willing to help out anyone. Even a complete stranger. 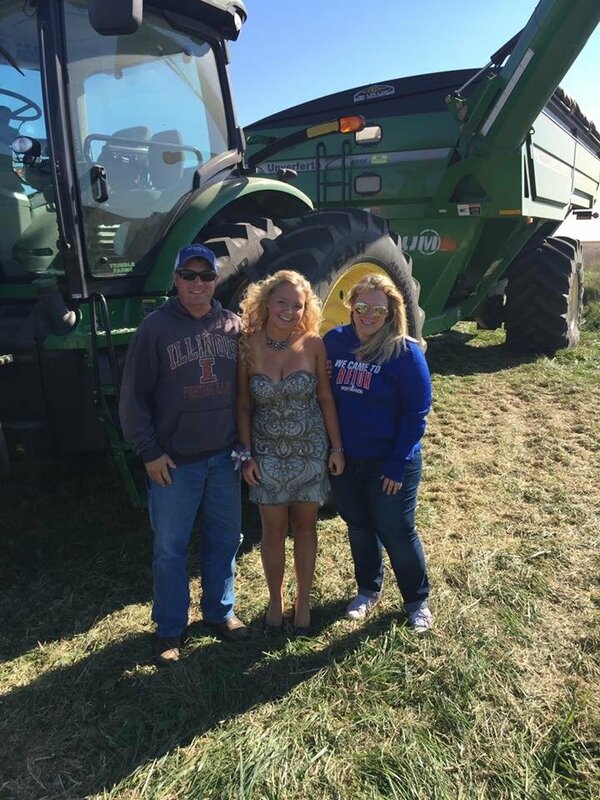 This may strike as odd to some people, but I think that it really takes a special kind of person to take on the role of a farmer. You have to have certain qualities. These include compassion, caring, love of agriculture, willingness to sacrifice, strong work-ethic, resourcefulness, and knowing that you will fail at times, but to keep on going anyways. Every farmer I've met has these qualities. And, I am beyond proud to be able to say that most of my family and many of our family friends belong to this special group of people. Farmers are gifts, and we are so blessed to have people who work so hard without complaint.